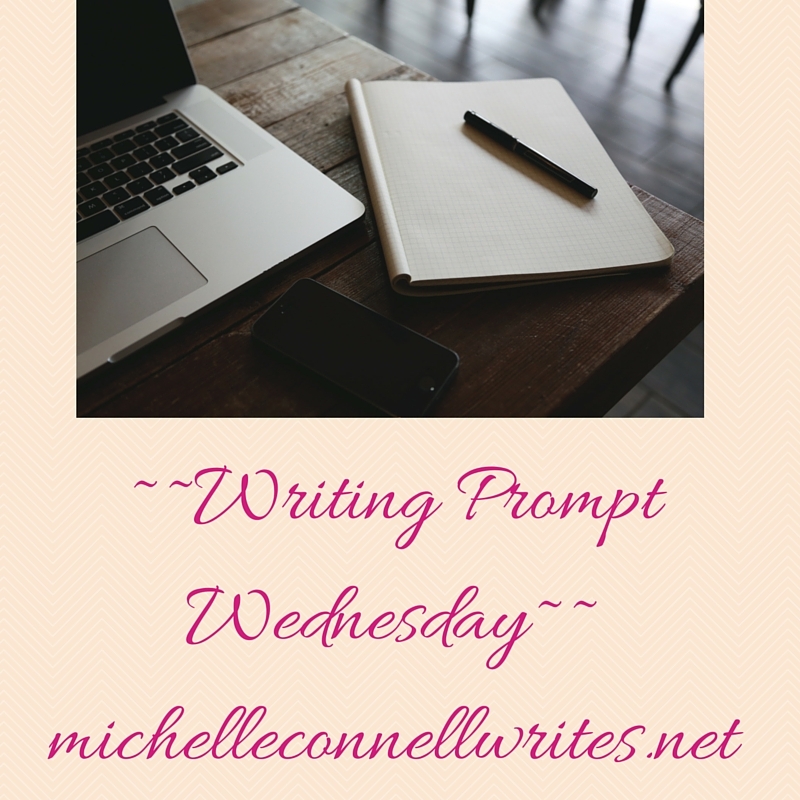 Did you miss my writing prompt last week? I didn’t get one out as I have been sick lately with some sort of crud and then strep, but am all better now. I am on to bigger and definitely better things!